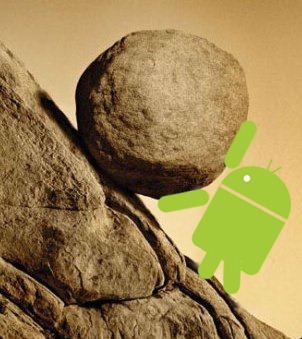 This is part two in a series of editorials addressing our editors' biggest gripes with Android. Click here for part one, on fragmentation. Android has advanced by leaps and bounds with the last few revisions. Android 2.2 (Froyo) famously brought massive performance improvements, 2.3 (Gingerbread) brought many subtle (and in sum, quietly substantial) usability and UI improvements, while 3.0 (Honeycomb) is bringing an entirely new UI to the OS.